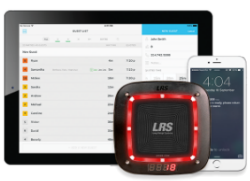 LRS has developed a FREE application for managing wait lists for restaurants. This iPad application allows you to turn your tables quickly, making your restaurant more profitable. Increase customer service and satisfaction. 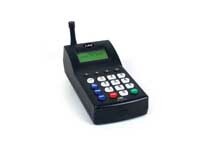 The ONLY system that can page a mobile phone as well as our regular Coaster Call customer or guest pagers. On-Cue displays how many parties of each size are waiting. With the touch of the appropriate party size, the wait list is sorted by that number making it quick and easy to find the perfect fit for every open table. 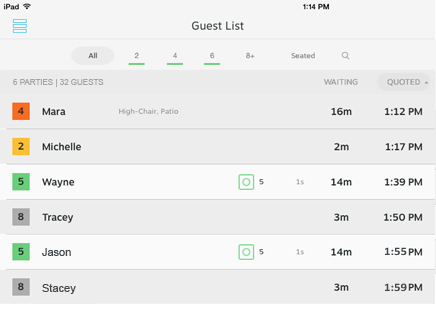 Just another way On-Cue makes it easier for you to seat waiting guests. Simplicity itself: just hit a button on the display to notify staff or manager. Easy to notify servers or colleagues and bar staff when orders are ready. Call a manager is a snap! Customised Messaging: Easy entry of custom messages to staff or everyone and of course the manager on duty. Locate Staff & Managers: there is a one-touch paging screen that will allow you to put named label on to the pager onscreen that can indicate the manager. Its the best way to contact staff, managers, colleagues - almost anyone! Customised On-Screen Pagers Numbers: Imagine being able to have real names of customers instead of just a pager number. Well now you can. 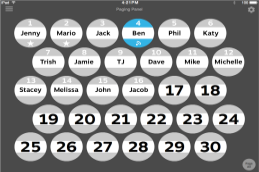 On-Cue allows you to enter names for onscreen display where there used to be just a number. A unique Apple iPad application where you have complete flexibility to either SMS TEXT a mobile phone or page an LRS pager. Designed to work with the worlds best paging systems... Long Range Systems of course. And best of all its completely free. 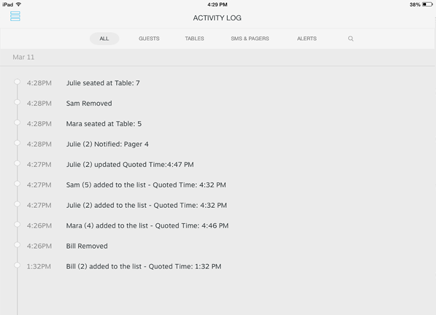 Table Management: Table statuses can be displayed and managed directly from the home screen. Tables can be marked as Open, Bus, Hold or Seated. This setting can be enabled or disabled based on user preference. Instant Messaging: In-application device to device messaging is now available. This can be enabled or disabled based on user preference. Stats that show the daily results and how you are performing against your target wait times. The activity log shows a chronological activity of each and every action within the wait list. When multiple hosts manage one wait list things are much simplified and there will be substantially less errors. 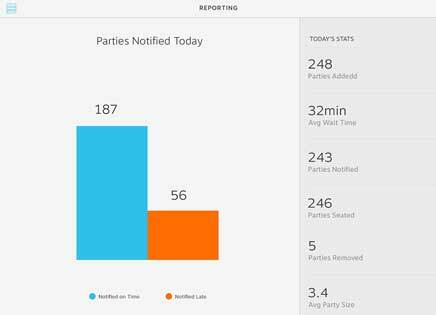 All wait times can easily be monitored and granulated to each party, showing the quoted time and current wait time. Increase service levels easily. Ask about pricing for SMS text messaging. High powered unit that can cover whole premises. 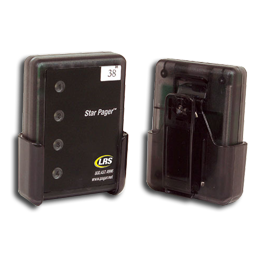 New CS series of customer pagers designed extremely robust for most uses. Tried and tested unit that servers wear - very tough. Usually used where staff or management need messaging. Customers can be messaged easily direct to their mobile phone with SMS.